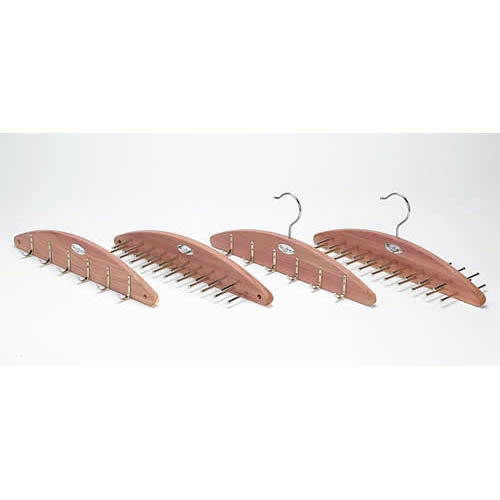 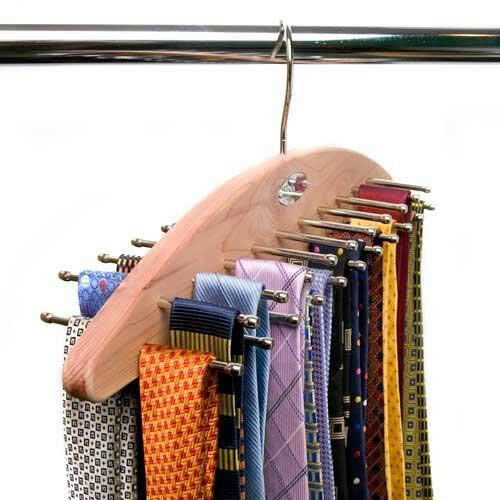 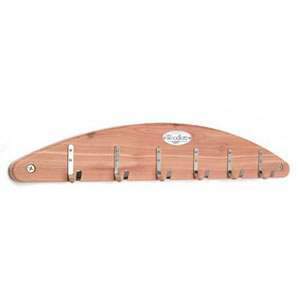 Deluxe Woodlore Double Sided Tie Hanger to organize 42 Ties. 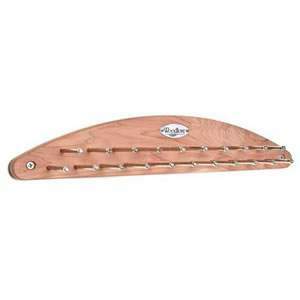 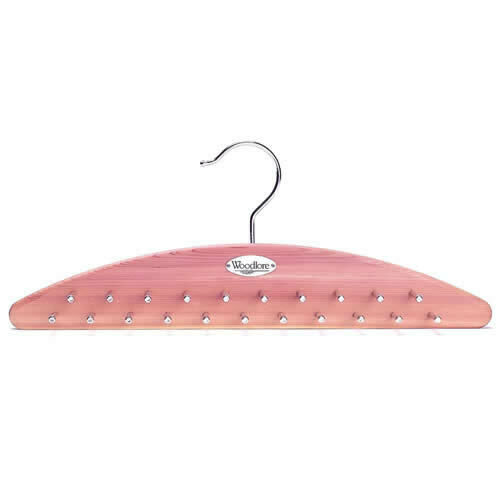 Made of 100% Aromatic Cedar with polished chrome hooks. 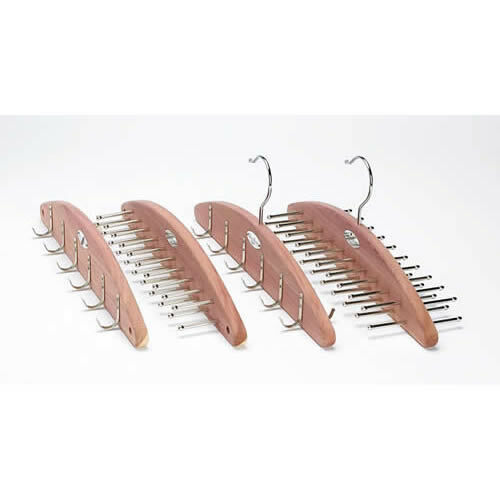 The contrast between the polished chrome metal and the attractive cedar wood makes this very stylish. 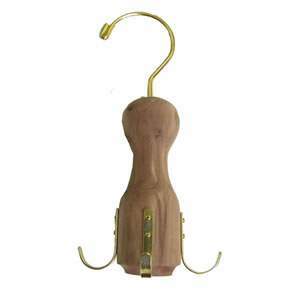 Along with it's space saving properties this makes it an Ideal gift.